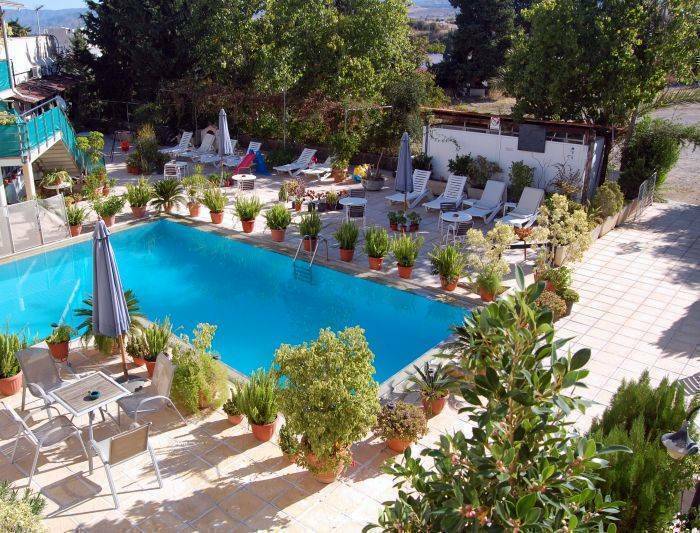 Nicos & Olympia Apartments features an outdoor pool, garden and sun terrace. 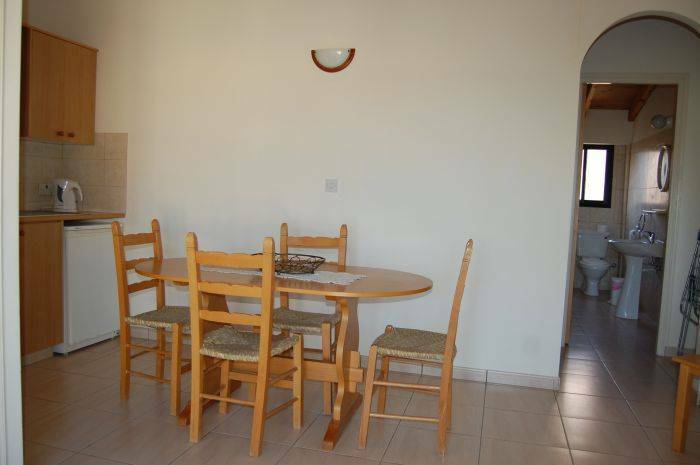 Studios and apartments have a balcony with sea, pool or garden views. 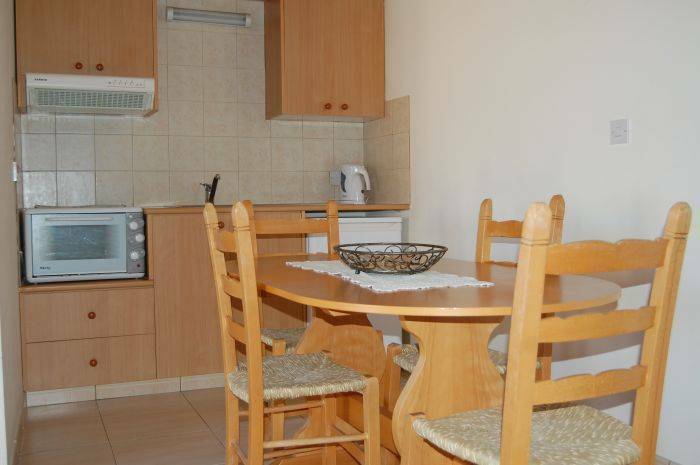 The property is 2 km from Chrysochou Bay. 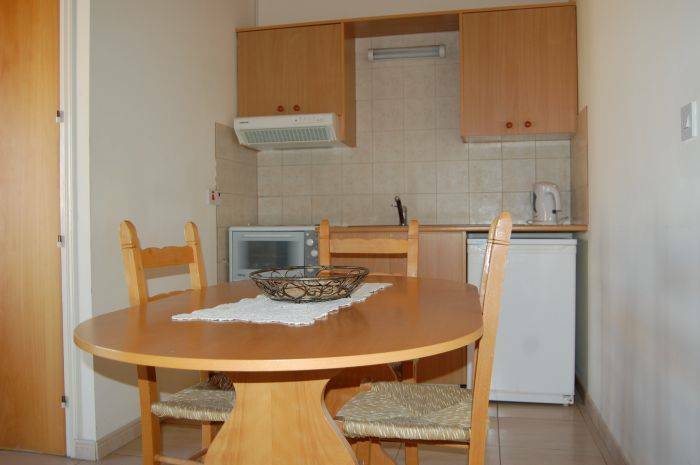 The apartments feature a seating area and TV with satellite channels. 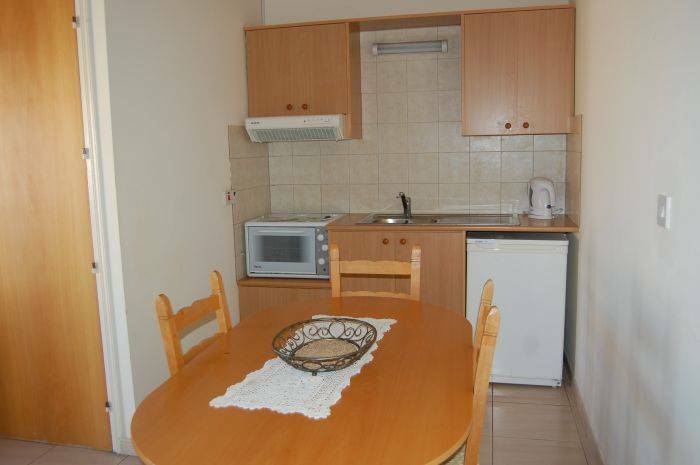 There is an open plan kitchenette with electric kettle and fridge. The bathroom comes with a bath tub and shower. Guests can visit Archaeological Museum Marion/Arsinoe, situated only 1 km from the property. 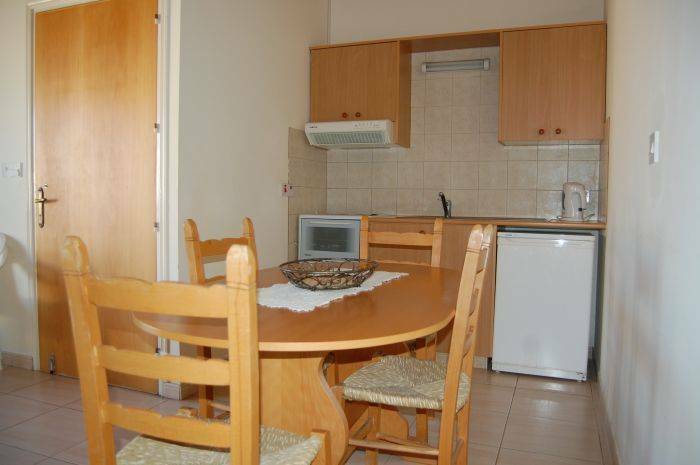 Alternatively, they can visit Akamas Peninsula National Park which is 20 km from Nicos & Olympia Apartments. Paphos International Airport is 45 km away.